I love Gmail and swear by it to organize my life. One of the keys to using Gmail effectively is the filters you can set up to handle incoming mail that you either don’t need to read (but might want to search for). I have well over 100 filters set up to automatically archive certain senders and subjects that regularly come to my inbox that I may want to refer to, but don’t want to read. This includes organizational newsletters, business related stuff for books I’ve sold, and receipts for purchases. I also use filters to add labels and then archive certain things from different organizations and email tutorials, etc. that I subscribe to. Perhaps more useful than these strategies are filters that will automatically mark items as read that are a little less important, but you still want to see in your inbox. I do this with certain Facebook communications, specific people, Amazon notifications, and other things that I want to be aware of, but don’t want to drain my attention. This helps me to keep my inbox at zero. I also email myself quite a lot. I email myself reminders or reference material that I want to be able to search later. I’ve created three filters that help me with this and help keep my inbox at zero. markasread – Another filter allows me to include this word in the subject line and automatically have it remain in my inbox, but not command my attention. I often do this in combination with the next filter. I hope these tips are useful. 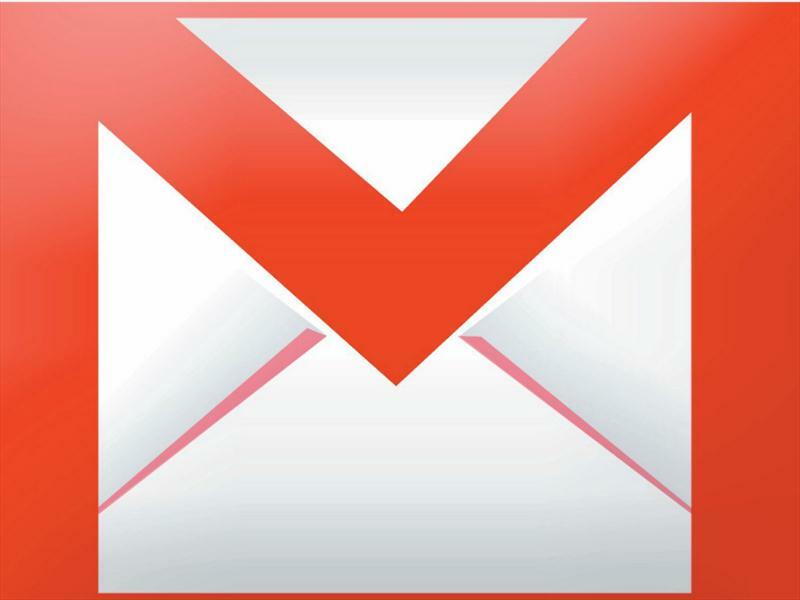 Please share your Gmail Ninja tips in the comments.